Subaclass—the app Fitness Instructors can’t live without. Fitness entrepreneur, Deborah Goldberg has developed an app that’s about to transform the way fitness instructors do business. Subaclass was born from the pure frustration of fitness instructors being unable to find suitable cover for their group fitness classes and gym clients when sick or in need of a holiday. Goldberg saw a gap in the marketplace for a revolutionary app to solve what she perceived to be a common complaint among trainers in the fitness industry. Subaclass is designed to be used anywhere in the world. Whether you’re managing a fitness studio in Auckland, New Zealand, a self-employed instructor in New York or looking for casual work on the Gold Coast, Subaclass is the app you won’t be able to manage without. 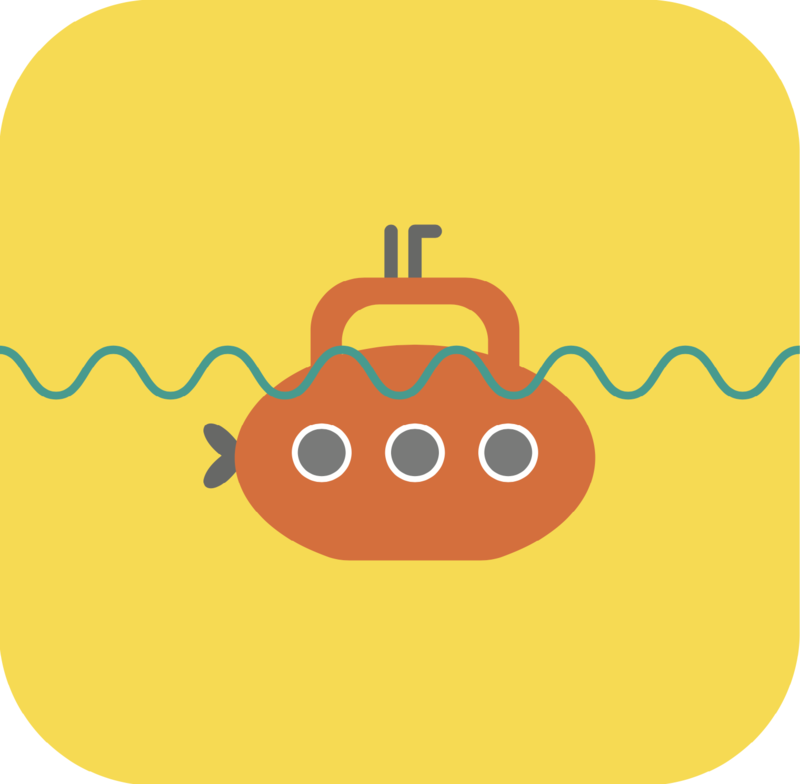 Subaclass is available for download for iOS devices. It was created by Sir. Conrad Pty Ltd.
Deborah Goldberg is the founder of AirFitness, an online marketplace connecting Fitness Professionals with active potential clients on a global scale, soon to be launched in early 2018. This isn’t Deborah’s first foray into the fitness market. Her company was responsible for launching Zumba Fitness in Australia and the first Zumba instructor training in Sydney during July 2009. She was also the exclusive distributor for Zumbawear in Asia-Pacific region, with the introduction of Zumbashop.com.au in September of the same year. In 2014, Deborah was also the driving force behind the introduction and distribution of Piloxing, including instructor training, business development and distrubtion of apparel throughout Australia, New Zealand, and South East Asia.